Welcome to Evergreen Place! 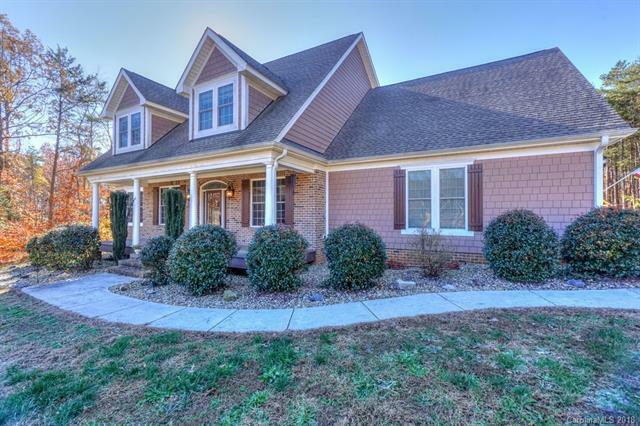 This Two Story Brick Front Home Boasts a Welcoming Rocking Chair Front Porch and 4-Car Garage (2 Individual Bays are Heated) on 2 Acres! 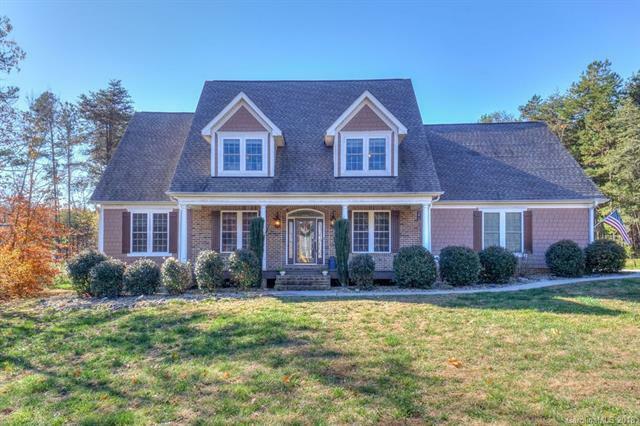 Large Two-Story Foyer Welcomes you to your Spacious Oasis! 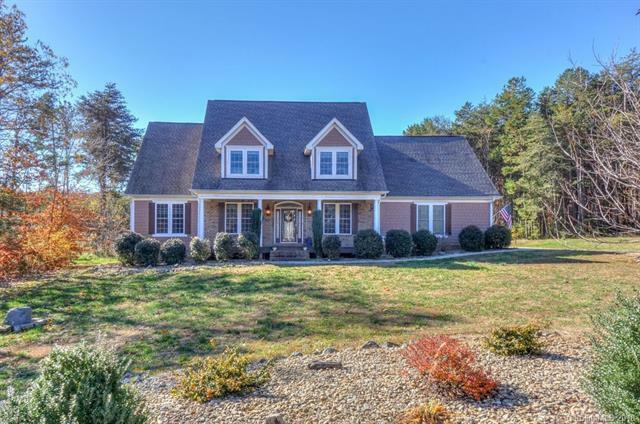 Formal Dining and Office on Main, Two-Story Great Room with Gas Log Fireplace. Gourmet Kitchen is Equipped with a Large Island Overlooking Great Room, Granite Countertops with Tile Backsplash and Soft Close Cabinets and Pullout Drawers! Oversize Master On Main is the Perfect Getaway with His/Hers Closets, and En-suite Bath. Large Secondary Bedrooms upstairs as well as a Tucked Away Bonus/Playroom Area. 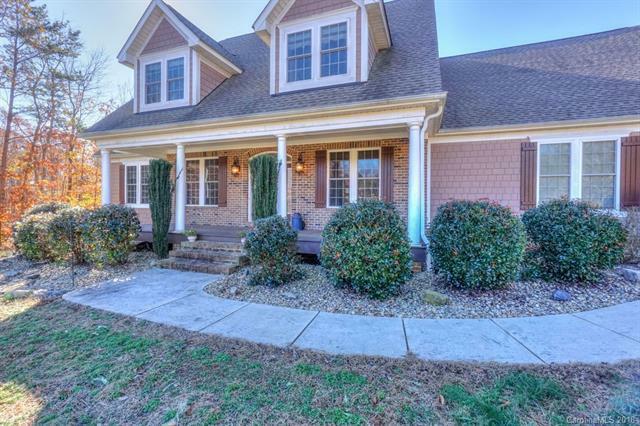 This home Has Tons of Storage and is Absolutely Perfect for the Large/Growing Family!